As much as I can detest the word "influencer" sometimes, I must admit, it is an apt word to describe the positively chic on social media. After all, I find myself falling victim to their subtle marketing ploys all the time. 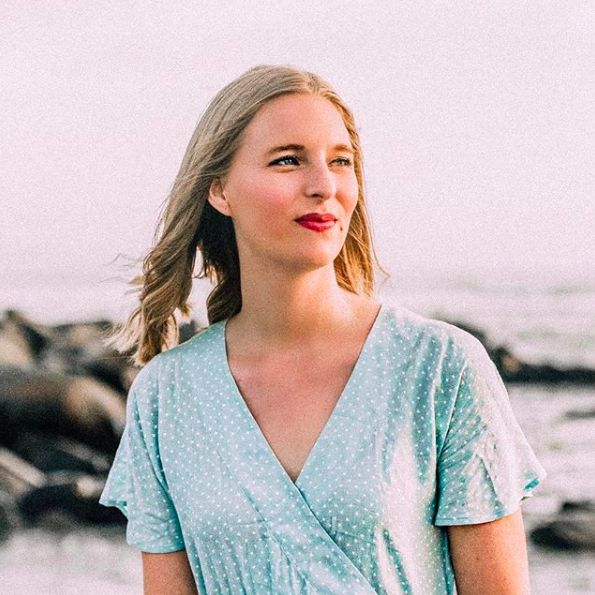 While I am rather skeptical of sponsored content these days (I work on dozens of these digital partnerships for my job, after all) I can still easily be encouraged by a fashionable Instagram star to test out a new trend. Exhibit A: the pearl hair clip. 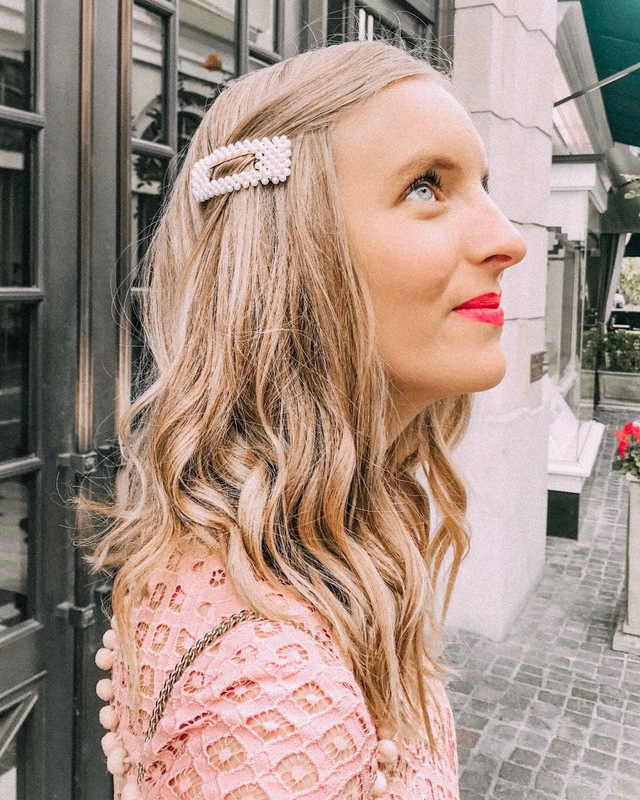 I can't remember the first time I saw one of these embellished hair accessories on my Instagram feed, nor can I tell you who finally convinced me to order a set of clips for myself, but I can say that seemingly overnight my feed became flooded with pearl accessories. Perhaps it was the result of a wildly successful influencer seeding program, but my goodness, they were everywhere! Now I can hardly make it through 10 posts without seeing one of these bad boys on my phone screen. 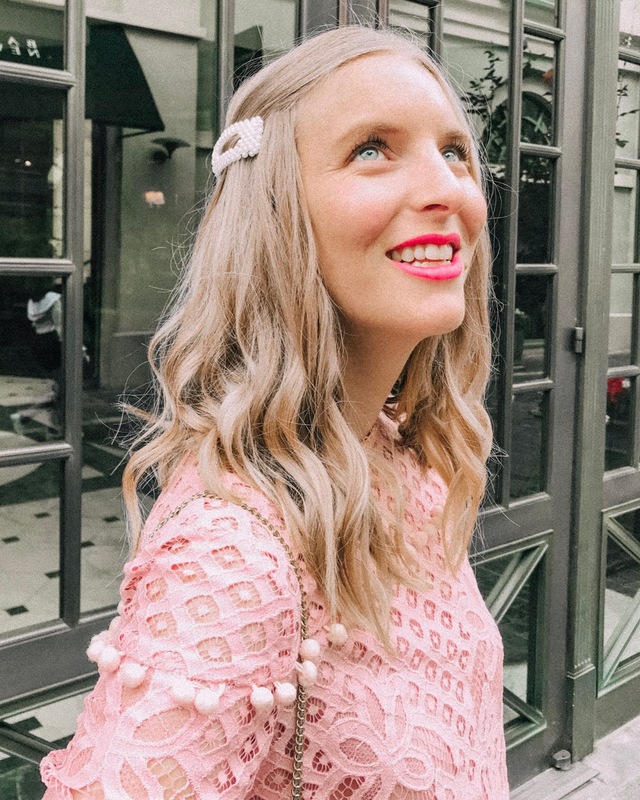 Eventually I gave in and ordered a set of 3 pearl hair clips on Amazon, because who wants to shell out $30+ when we know this trend will fizzle out by the time summer is over? And I will say, even though it might be "basic" of me to succumb to an ubiquitous Instagram trend, I truly do love these little hair clips. They've begun to inspire me to branch out into the world of hair accessories, and I get compliments on them every time I wear them! What do you think of this trend? Let me know in the comments! I seriously love the pearl trend!